Starting on Friday 4th April at Littlestone Warren and followed by the North Kent Futures at Southern Valley on Wednesday 25th July, the South Kent Futures at Weald of Kent on Monday 6th August, the West Kent Futures at Birchwood Park on Monday 13th August and the Jamboree at Littlestone Warren on Friday 24th August for the winners. ​The perfect opportunity to come along and join in the fun. 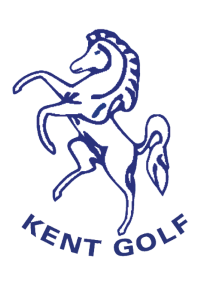 Kent Golf Union was created to promote, administer and encourage the development of, and participation in, amateur golf within the county of Kent. 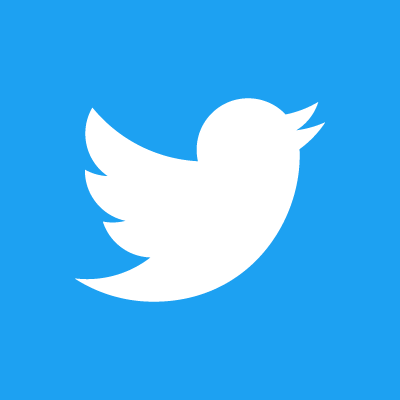 We exist to provide assistance to all Clubs throughout Kent in the management of the game and to act as the ruling authority on the game within the county. As part of this we arrange championships, trophy events, matches and competitions across a whole range of ages and abilities. We also co-operate with England Golf and other county golf unions and ladies golf associations on matters relating to the administration, promotion and playing of amateur golf. Within the county, we also have responsibility for overseeing official handicaps and for rating courses under the USGA slope rating system. ​All of the directors are volunteers, committing time to these objects.